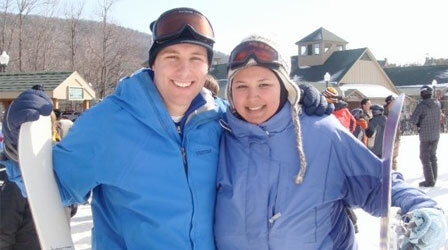 Russell and Kristina first bumped into each other by chance at a party in their sophomore year of high school. After the party they continued to talk over AOL instant messenger. It wasn’t until three months later that they became an official couple when Russell asked her just before the bell run to start third period. The two were inseparable ever since. They attended two home-comings and senior prom together. Kristina was on the pom squad and had many performances which Russell came to watch nearly every one. Russell had a short stint working at Arties Ice Cream shop and would stop off at Kristina’s house after work, covered in melted ice cream, just to bring her a treat. But it wasn’t always this sweet. After high school Russell went to college at the Art Institute of Philadelphia while Kristina stayed local by attending the University of Maryland in College Park. The separation was tough but the two made it work by making plans to visit each other every month. After three years apart, Russell graduated with a degree in Digital Media Production and decided to move back home to Maryland shortly there after. In November he landed a job at U.S.News & World Report and by January he got an apartment with the brother of his childhood friend. They must have thought he was the perfect roommate as he only stayed there during the week, spending the weekend with Kristina in College Park. 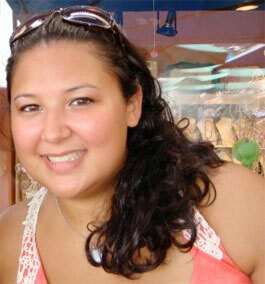 In May, 2008, Kristina graduated with two degrees: one in communications and the other in art studio graphic design. The two live together in his apartment. 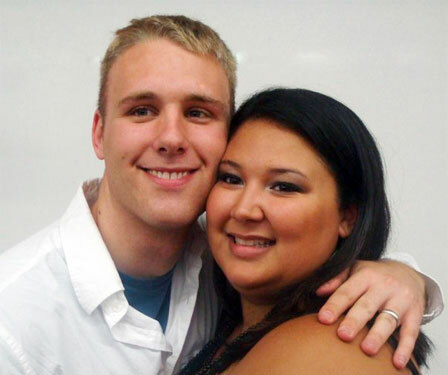 On April 2nd, 2008, Russell proposed to Kristina after being together for 7 years. He got a call from the jewelers that morning that the ring was ready so he left work early to trek from Georgetown, D.C., to Columbia, Maryland to get it. On the way he got in touch with Kristinaâ€™s roommate to coordinate the video/photo taking in order to have the moment recorded. After picking up the ring he stopped by her parents house to get their approval. They were shocked but happy for their forthcoming engagement. He also stopped by his parents house, a mere 5 minute drive away from Kristina’s parents, to give them a preview. Finally Russell made it down to Kristinaâ€™s apartment in College Park where apparently she was napping. He snuck into Kristinaâ€™s roommates room to coordinate their plan. The surprise was almost ruined when Kristina called his cell phone and Russell pretended he was home at his apartment when he was really hiding in a bathroom a few feet from where Kristina was calling from. Luckily Kristina took the bait. While she was on her computer checking e-mail, the time was right for the surprise. Russell knocked on her door and then got down on one knee and asked for her hand in marriage. Kristina was speechless and happy with tears but eventually she calmed down and said “yes”. 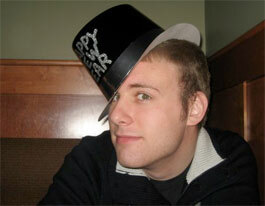 Russell is a self-proclaimed computer geek who enjoys building websites, blogging, and collecting funny t-shirts. Outside of cyberspace he can be found taking pictures with his digital SLR or snowboarding in the winter time. Kristina is a craft-a-holic including card making, sewing, and candlemaking. She also enjoys the intricacies of baking and spending summer days tanning on the beach. aww the engagement video is so sweet it was funny seeing it again even after seeing it the first time Russell posted it. This is such an awesome website! Probably one of the best wedding websites I’ve seen so far! wow only a few more days to go before you become mr and mrs. all the best to you both in the years to come. Awwww I love this:) talk about a glow up!!!!!!! LOL!!! !